Mother Lode Bonsai Club: 4th Annual Bonsai Exhibition at the San Andreas Public Library, 1299 Gold Hunter Road (off Mt. Ranch Rd.). Show hours are 10 AM – 4 PM with demonstration by bonsai artist Joan Scroggs at 1 PM and benefit prize drawing immediately following. Vendor and member bonsai-related items will be available for sale. Open to the public with free admission and parking. 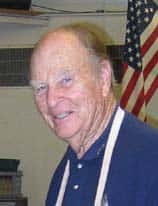 For more info, contact Richard McKinstry (209) 288-2330 or email richardwandr@aol.com. 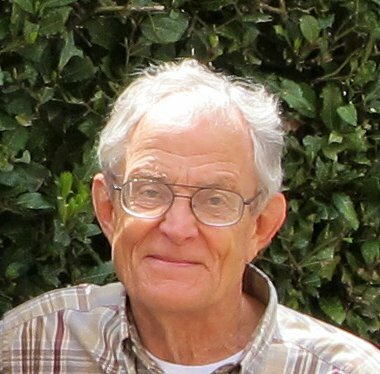 Visit club website at www.motherlodebonsai.org. 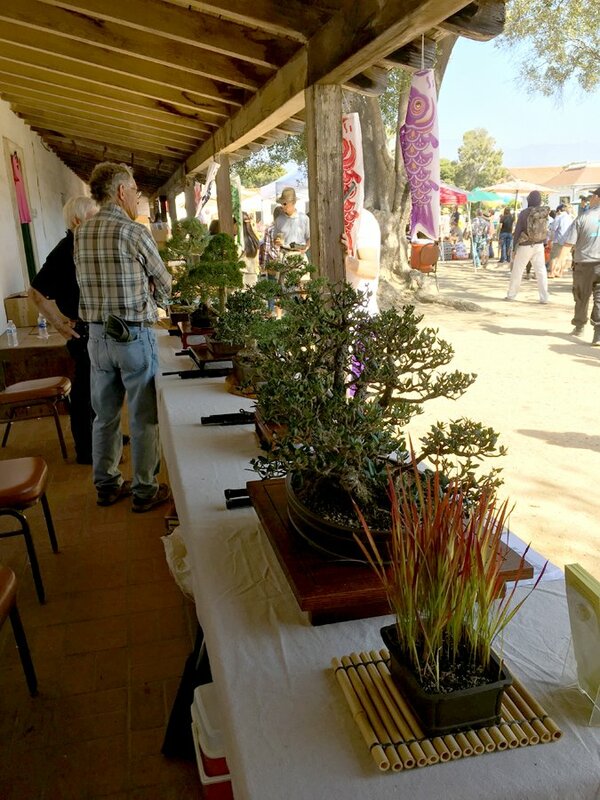 San Diego Bonsai Club: Annual Fall Show at the Casa Del Prado, Room 101, Balboa Park. Show hours are 10 AM to 5 PM with demonstrations at 11 AM and 1 PM on both days. Show is free and is open to the public. We will be selling bonsai and bonsai-related items (bonsai, pre-bonsai, bonsai pots, and others). For more information, please visit sandiegobonsaiclub.com. 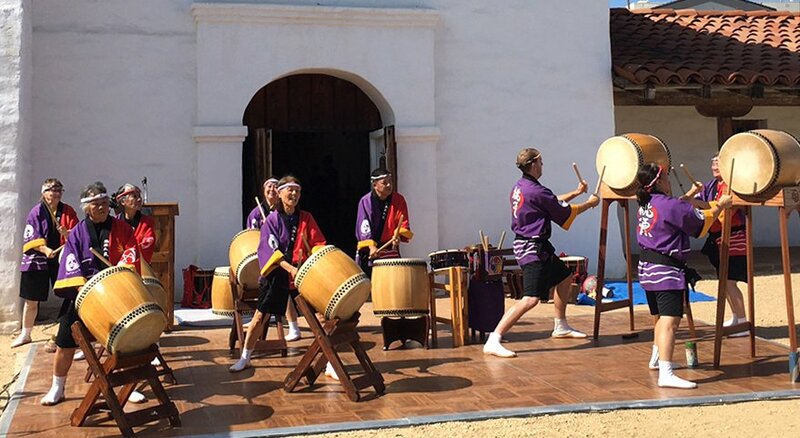 The Santa Barbara Trust for Historic Preservation presents the Asian American Neighborhood Festival, an outdoor event celebrating Asian American heritage at El Presidio de Santa Bárbara State Historic Park. This free, family-friendly event celebrates the history and culture of the Asian communities that once thrived in and around the Santa Barbara Presidio. Learn about a number of Asian cultures through performances, food, and hands-on activities. Performances and artistic displays will celebrate the rich and vibrant traditions of our Asian American community. Traditional cultural performances feature dance, drumming, music, and other performing arts. Free parking in lot at the corner of Santa Barbara and Canon Perdido Streets behind Panino at 834 Santa Barbara Street. Our Club will have a table at this event. We will be showing a few trees, recruiting potential new members, and answering questions about the art of bonsai. Stop on by! The entertainment is great and last year they had food truck with fun Asian food. Golden State Bonsai Federation: Convention 41 “Creativity taking Flight” held at the McClellan Conference Center. Registration begins July 1st online at www.gsbfconvention.org for Convention, Workshops, Seminars, Excursions, etc. GSBF recommended lodging is Lion’s Gate Hotel at McClellan Park. This year’s headliners are Yasuo Mitsuya, Suthin Sukosolvisit, and Bjorn Bjorholm. 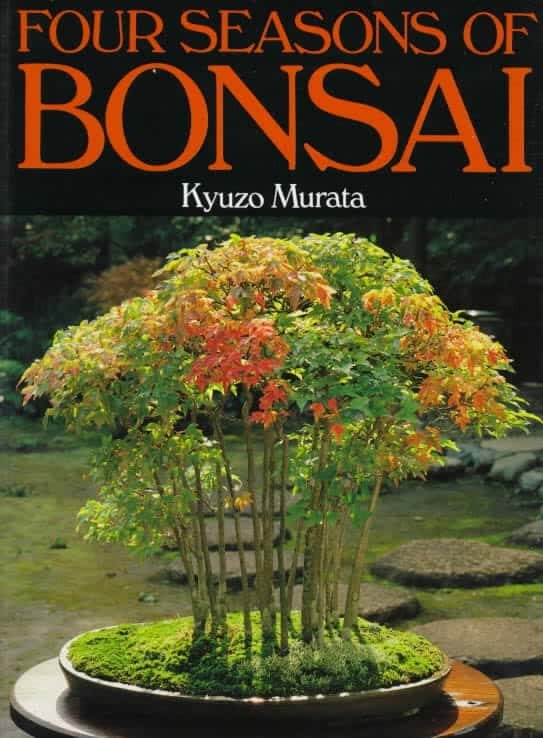 Please join GSBF and Yasuo Mitsuya’s esteemed students in honoring Mitsuya-san for his influence on bonsai in the modern era. Hosting Yasuo Mitsuya’s visit are: Kathy Shaner, Hideko Metaxas, Boon Manakitivipart, Kenji Miyata, Cheryl Manning, David DeGroot, Gordon Deeg.